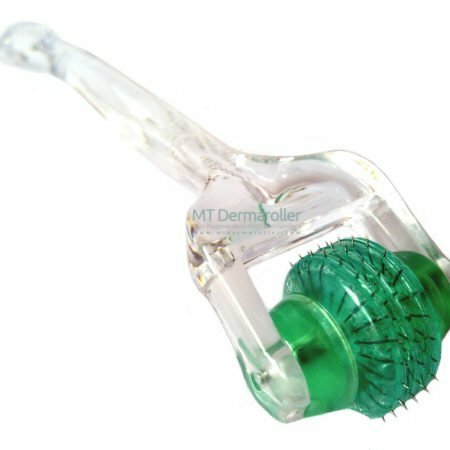 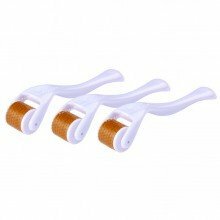 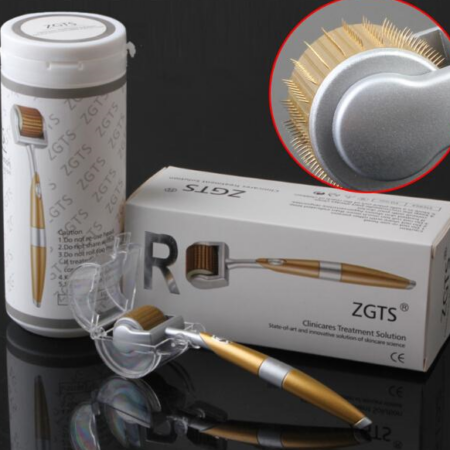 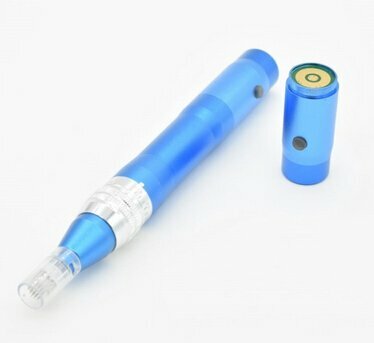 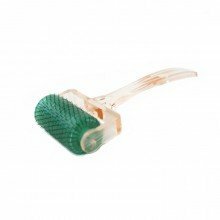 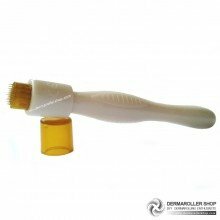 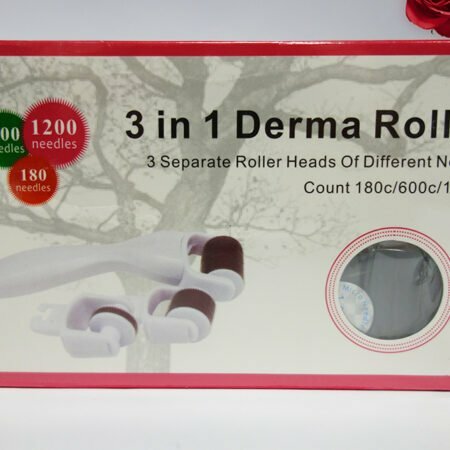 Derma Rollers are amazing beauty tools to encourage production of new collagen in your skin. 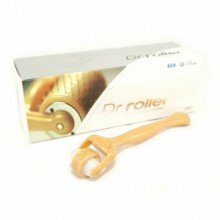 The skin renewal process triggered by derma roller treatments makes your skin look smoother, brighter & more youthful. 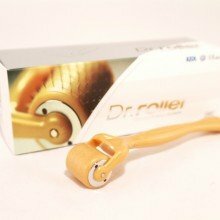 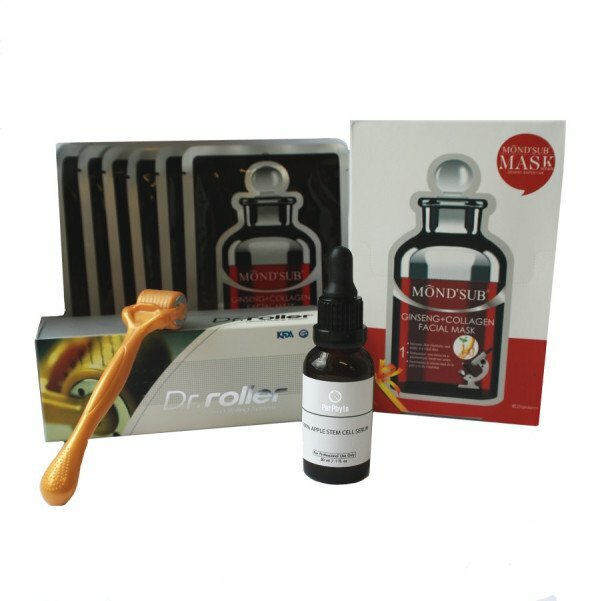 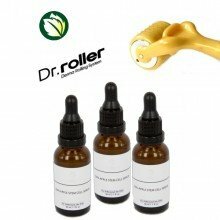 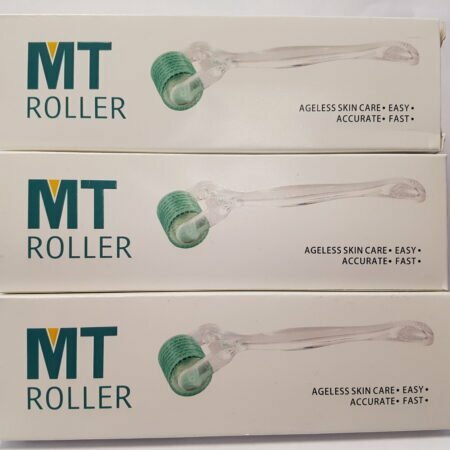 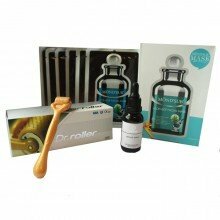 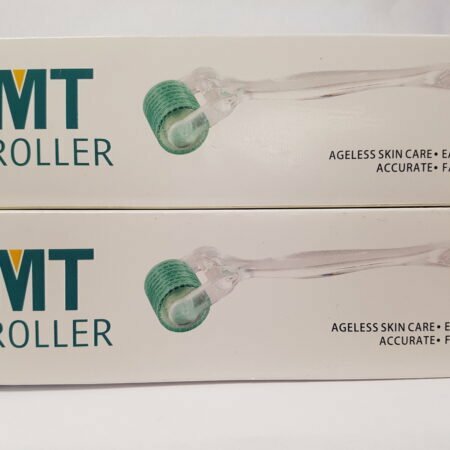 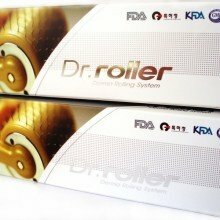 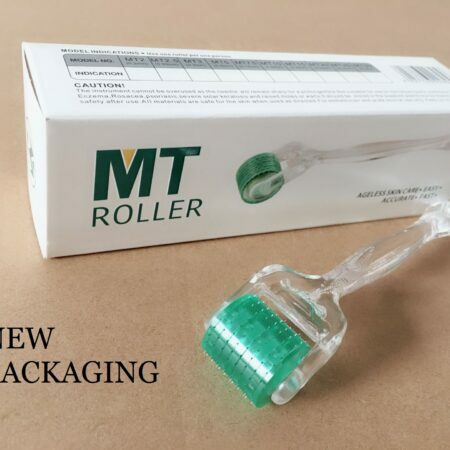 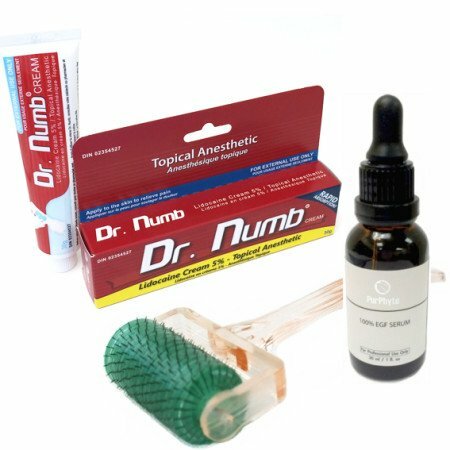 Derma Rollers Improve The Appearance of: Fine lines & wrinkles, Lack of skin firmness and elasticity, Scarring, Stretch Marks, Acne and chicken pox scars, Enlarged pores, Pigmentation marks & Aging spots.